Your dreams coming true… with your crew. Something amazing? It’s time, effort, and money. 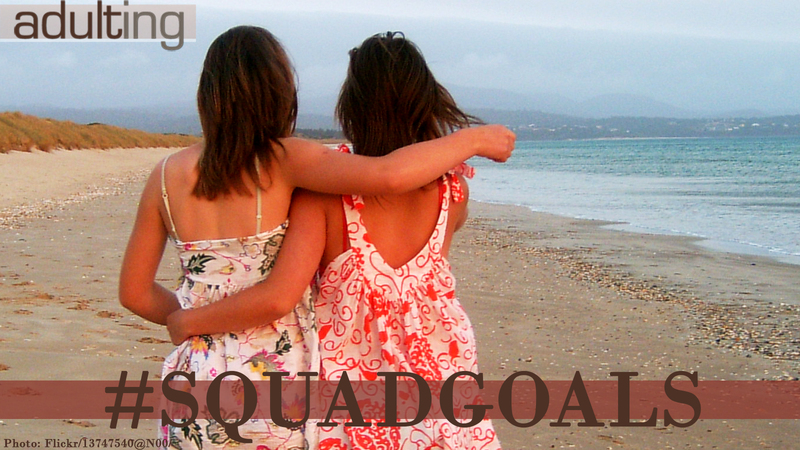 You and your closest friends may all share the same aspirations. Maybe it’s a beach vacation together, maybe it’s your own separate businesses, but you’re close because you share some kind of life goal and desire in common. Squad goals started with those who, unlike Taylor Swift and her entourage, are outside of the mainstream and feed off the group encouragement and support from friends who face the same challenges from society. 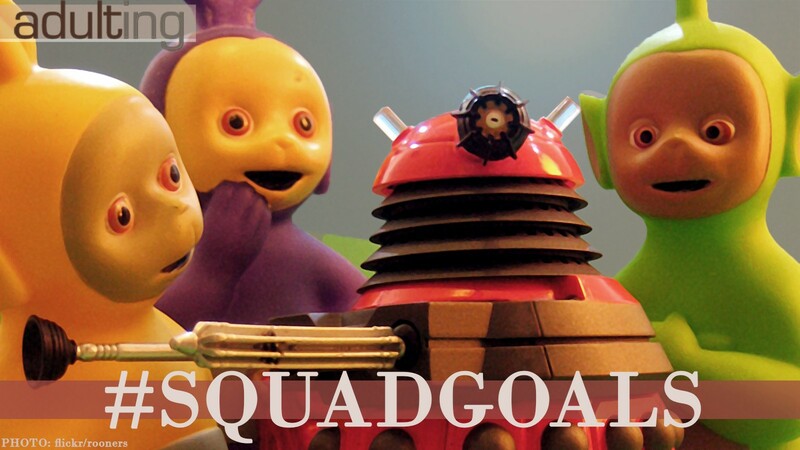 But your squad goals are like your own goals. You have to put the time and the effort in if you want to see things happen. 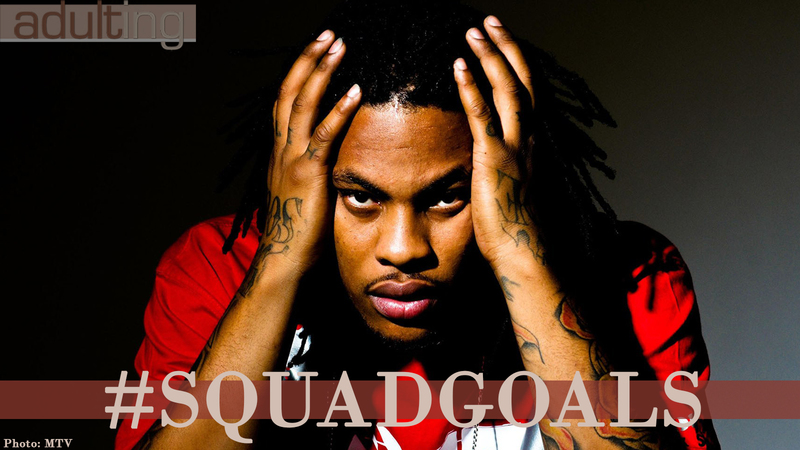 If your squad doesn’t have Taylor Swift or Waka Flocka Flame at the center, chances are you’ll all have to work equally hard. Is your squad even healthy? Before we get started, let’s address the fact that some groups of friendships aren’t entirely healthy. Your close friends or colleagues should be supporting each other, not secretly jealous and vindictive of each other. Leave the passive-aggressive behavior out of it. Your crew should not be a clique, and you better not bully each other or other people. Get rid of any negative attitudes right now, before you decide to work on your squad goals. Now, let’s start at the beginning. Vacations can be a blast when you go with your squad. If you’re going to get LIT, who else would you rather be with than your besties? I still dream about taking all of my friends on a cruise. One day, we’ll make that happen. If some kind of trip is part of your squad goals, start planning now. Clear your calendars. Get recommendations for places to stay. How about creating something? Have you and your closest friend always wanted to open a store to sell custom jewelry for toddlers? “Bling Babies” can still happen! Start the process: read some books and talk to store owners. Are online businesses part of your group’s plans? Rather than working together on one plan, your squad goals could involve each of your friends working along on their own separate paths. With everyone working towards different goals, set aside some time to check in with each other. Support each other’s goals. Keep each other on track. Everyone in the group can use their own skills, talents, and superpowers to help everyone else. Being each others’ “accountability partner” is easy. So here’s the hard part: the money and the effort. 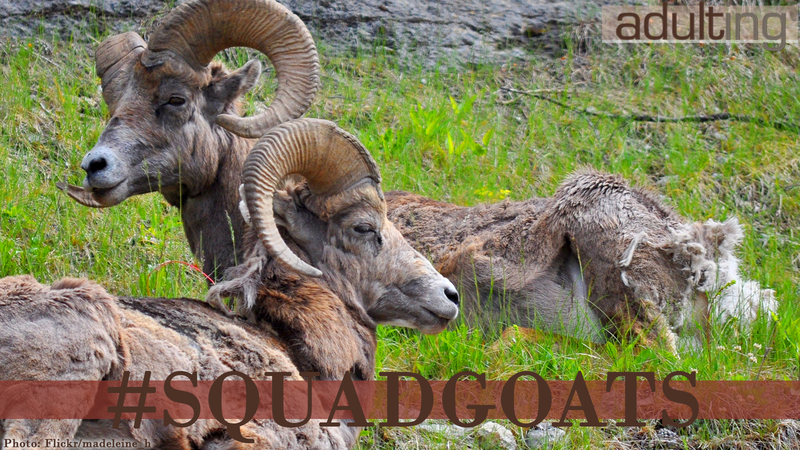 What do your squad goals cost? Some goals take time and effort. Some take money. And a lot of goals take a combination of all of the above. So when you plan, write down exactly what you need in order to make your dreams come to life. If the main requirement is time and effort, start prioritizing your life so you can bring your goals closer to you. Spend less time on things that matter less and more time moving you and your squad closer on the right path. If money is the priority for living out your goals, take an honest look at where you are financially and where you need to be. If it’s far off, it could call for some drastic measures if you want to reach your goals within your own lifetime. There are two sides to ending the day with more money. The first is the simpler of the two sides, but it may not always be the easiest. You just have to earn more money. If you have a job, are you maximizing your income there? Can you take on more work to earn more cash? Have you asked for a raise recently? How about overtime? Let’s say you’re maxed out at work. Do you take a second job? Make a career change? Start looking around for a new job that offers better incentives (like bigger paychecks)? You have to start considering these options. The other side of growing your stash is being careful about spending. There’s only so far you can go before you’re living on the street, but maybe there are some expenses you can cut out. If you consciously make decisions about spending, keeping your squad goals in mind, you would be in a better place for keeping some money in your pocket. So now that you’re saving money for your squad goals, how do you keep it organized and on track? Open up a special bank account. You could keep your squad-goal-money in a jar in your kitchen. But you’d probably be tempted to take some out once in a while for last-minute outings with your squad. Outings that have nothing to do with your real squad goals. A safer place — safer from you and your own meddling — is the bank. Goal-oriented saving is the new thing for banks, especially those that are trying really hard to make their stodgy financial institutions more relevant to people like you. We’ll list a few options here as examples. We’re not endorsing any company over any other. These companies are not advertisers or sponsors, so we are just sharing a couple that we have had experience with at Adulting.tv. SmartyPig. 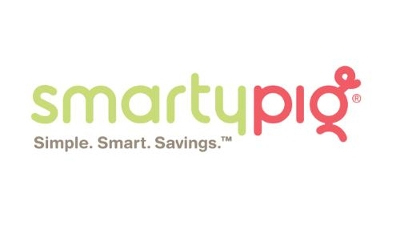 SmartyPig was one of the first “banks” to offer a savings account in a way that is designed for goals. It’s not a bank itself, but it works with a bank behind the scenes. 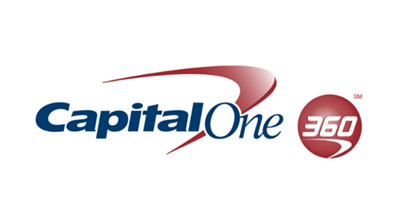 Sign up online and name your goal and the date you’d like to withdraw your money to spend for that goal. This is where I saved up for a camera for my photography business-slash-hobby. Don’t worry, you don’t have to stick to the date or the goal if something in your life or your squad changes. Something always does, right? With all these accounts, you can take your money out at any time for any reason. That’s all you need. 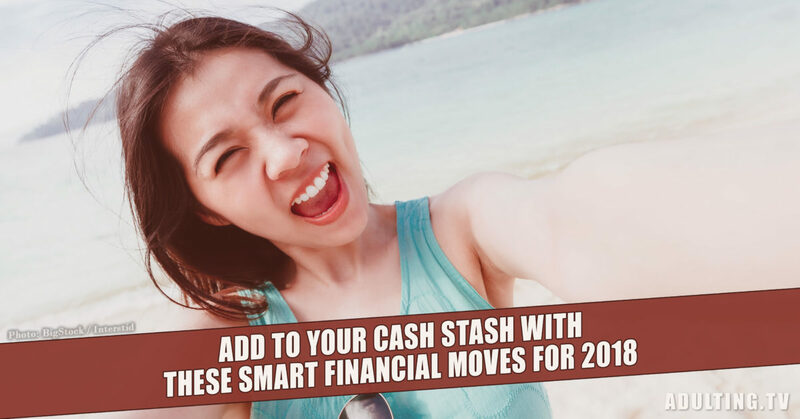 Not only will these places store your money until you’re ready to pay for making your squad goals happen, they’ll also pay you income. 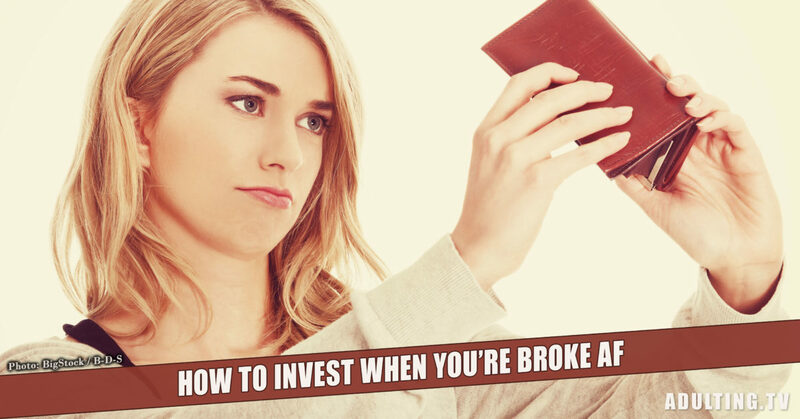 It may be just a little right now, but these are interest-paying accounts, so your balance will grow even without adding more of your own money in.